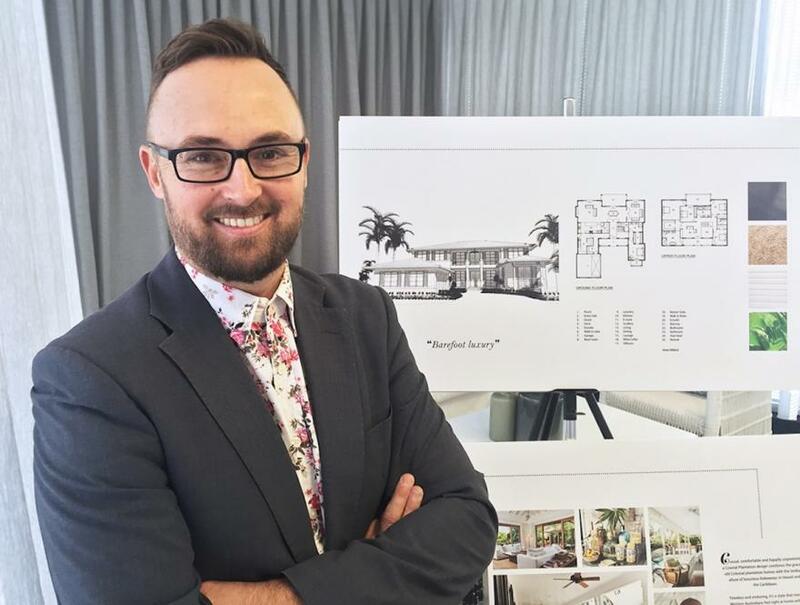 Many hours spent on building sites during the early years of his career gave Brook Leber a unique insight into the balance of “creativity vs build-ability” that is all-important in the home designs he creates as Design Manager at Residential Attitudes. “Anybody can design something. The whole idea of design is to build what you’ve designed so that it can be enjoyed” he says. Back in the day, like many kids growing up in country Western Australia, Brook loved building cubby houses and being out in nature. Today, the only cubby houses he builds are for his two young daughters, but his love of the great outdoors has stayed and it influences his perspective on space and the surrounding environment. “Not only should there be a balance of form and function in home designs, but also a home must always take into account the environment it sits in,” he says. Brook, who loved to draw and make models as a youngster, went on to study technical drawing and architectural drafting and soon developed a keen interest in building design. “I was amazed by the artistry, engineering and craftsmanship of iconic buildings around the world,” he says. “I was also lucky enough to be mentored by several design and architectural practices. In my first position, I spent time on site learning from everyone from the concrete layers to the cabinetmakers. Brook, who lists travel, mountain-biking and cooking among his interests, draws inspiration from around the world for his home designs and enjoys the designing of homes that are unique to the lifestyles of his clients at Residential Attitudes. “By not being pigeonholed into one particular ‘look’, I get to enjoy working across all tastes and styles, from ultra-modern and Mid Century, to Palm Springs or Cubist designs, and all styles in between,” he says.